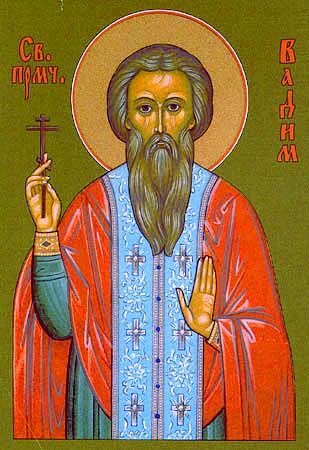 Hieromartyr Bademus (Vadym), archimandrite of Persia (376). Mat. 24:3-35 3 And as he sat on the mount of Olives, the disciples came unto him privately, saying, Tell us, when shall these things be? and what [shall be] the sign of thy coming, and of the end of the world?